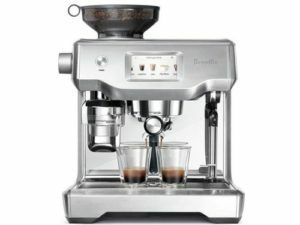 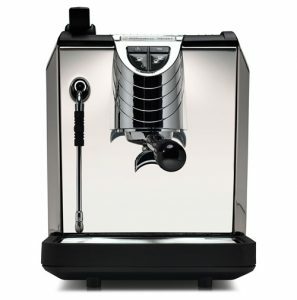 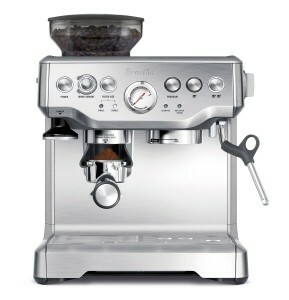 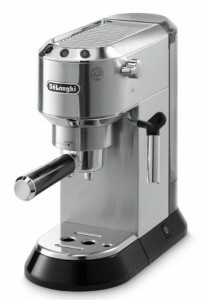 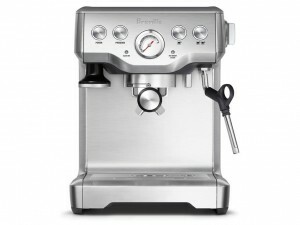 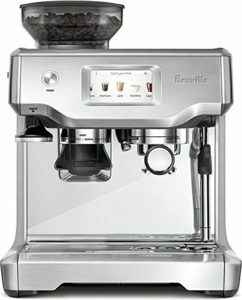 Best Tips to Prepare an Espresso Shot iperEspresso vs. Nespresso: All Your Questions Answered! 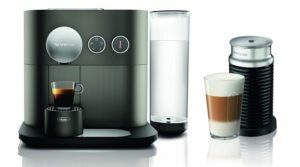 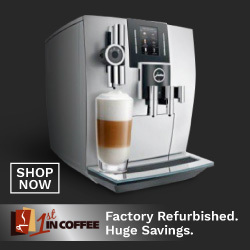 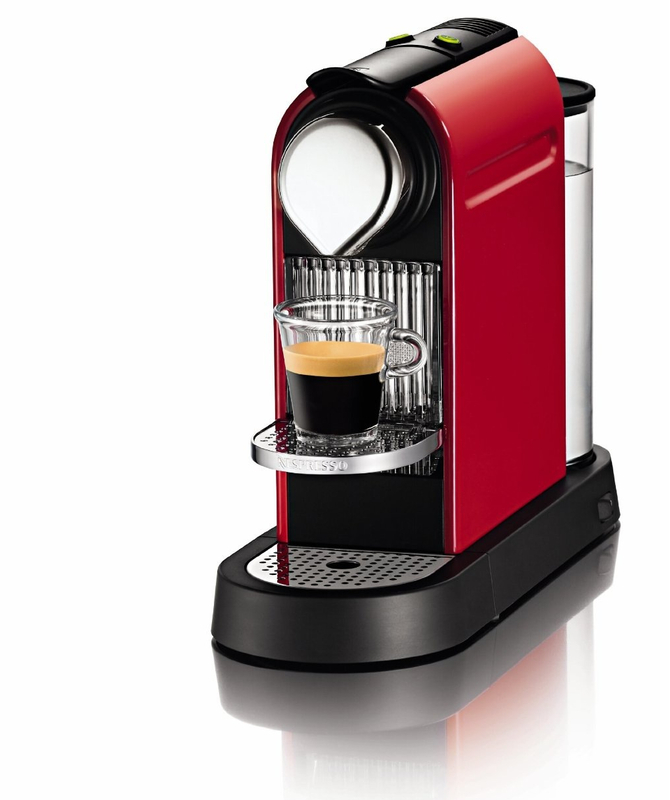 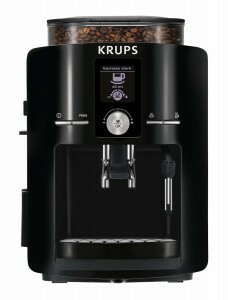 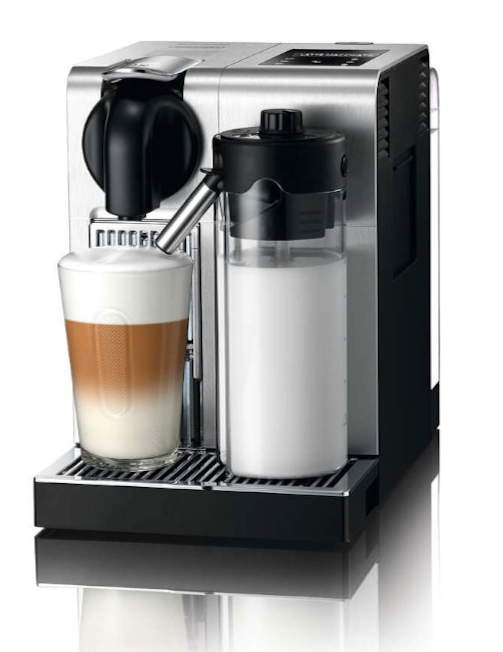 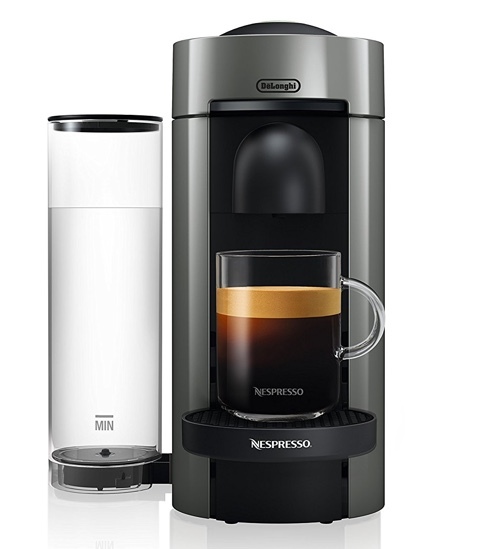 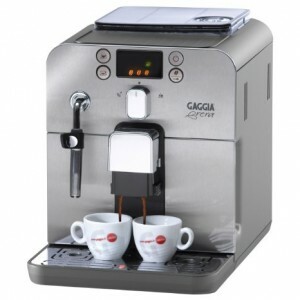 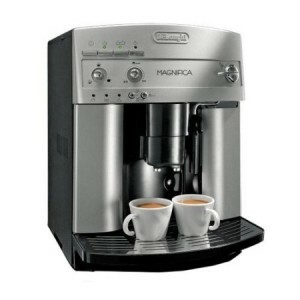 Got your Nespresso machine or planning to get one? 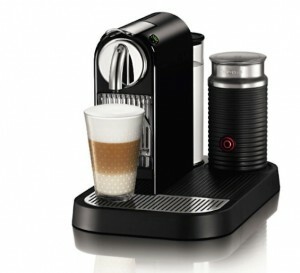 Then you’ll definitely want to complete your at home Nespresso coffee bar with these accessories. 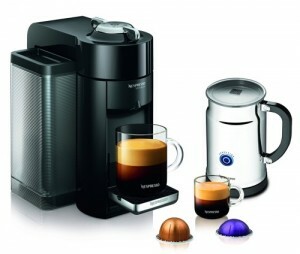 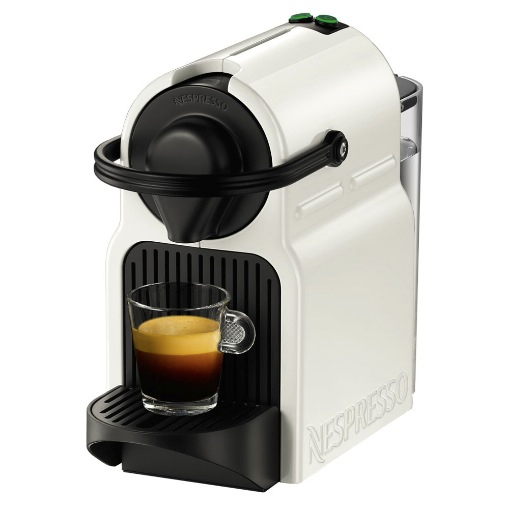 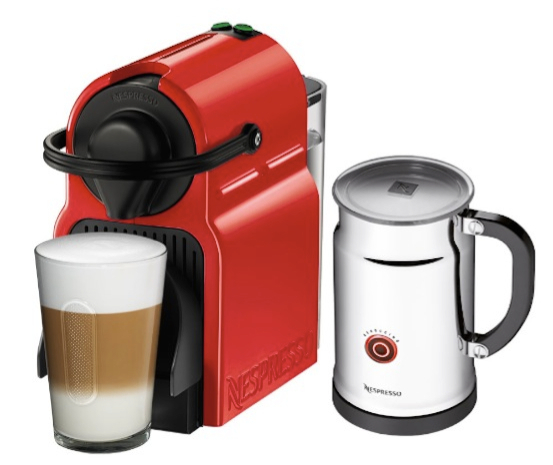 We’ve selected a mix of official Nespresso accessories as well as other made by other brands. 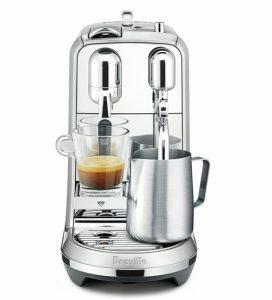 DecoBros Crystal Glass Wood Nespresso Storage Drawer Holder for Capsules : Holds up to 42 capsules with ability to place the machine on the glass top. This storage drawer can hold a single Nespresso machine, or Nespresso machines like the Lattissima, CitiZ Milk or U Milk. 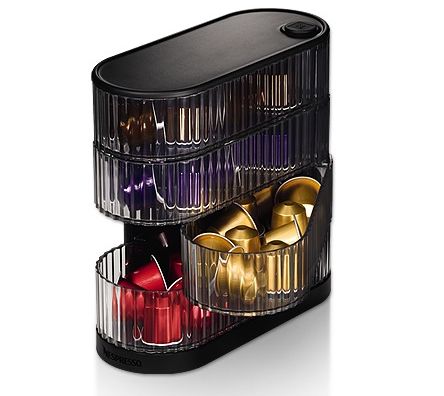 Nifty Nespresso Capsule Drawer – Holds 60 Nespresso Capsules : Powder coated steel construction, holds 60 capsules, machine can be placed on it. 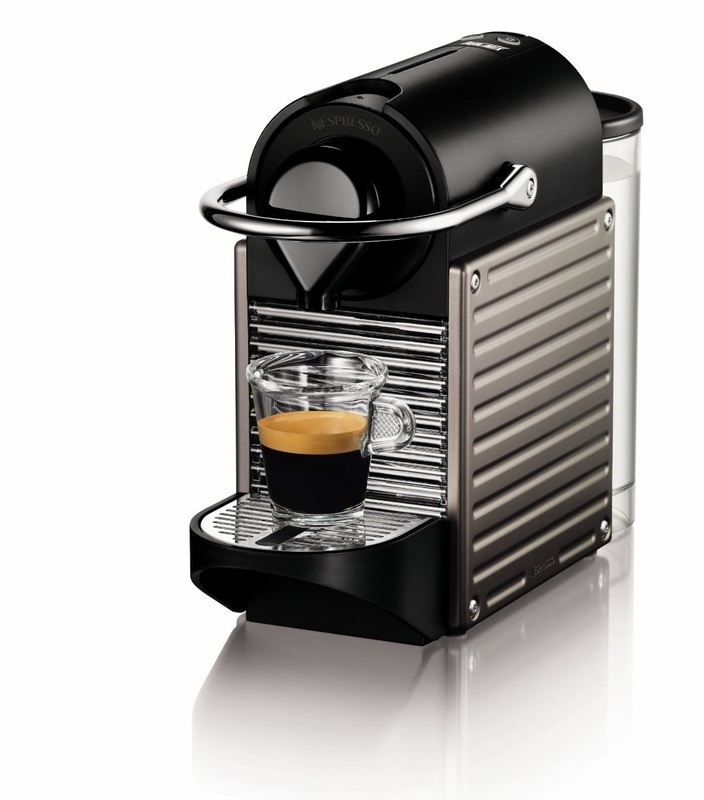 It’s stackable, too. 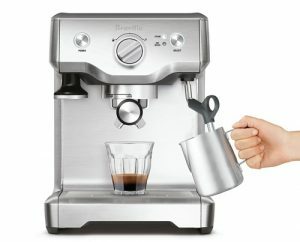 You can fit two units to hold more capsules at the same time. 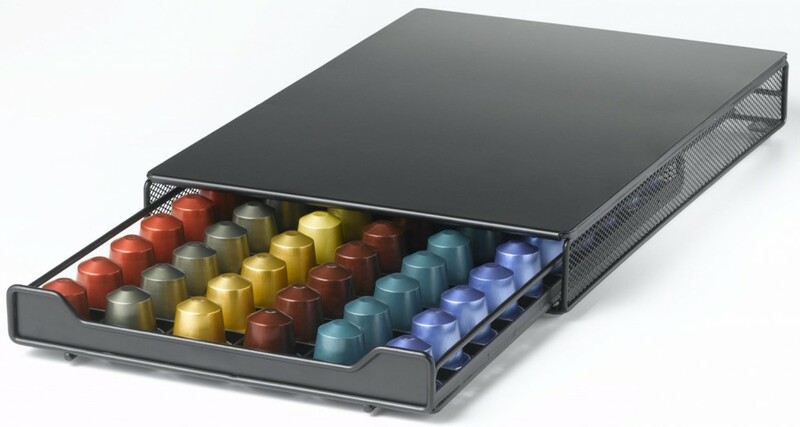 Swissmar Capstore Vista Storage Rack for 40 Nespresso Coffee Capsules : rotating unit, holds up to 40 capsules, wire frame with stainless steel finish. 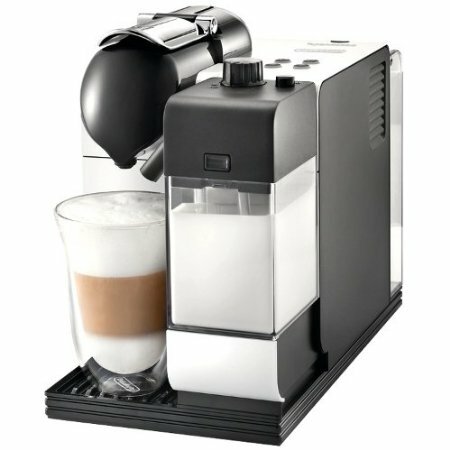 Nespresso CitiZ Swing Storage Unit: 4 compartment unit, holds up to 50 capsules. an official Nespresso accessory. 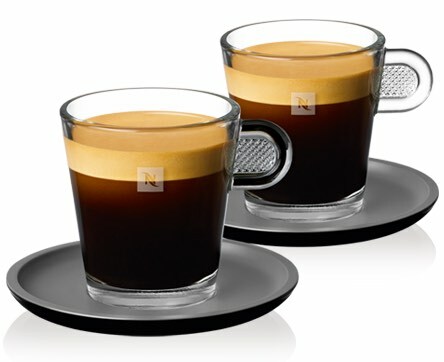 Bodum Pavina 2.5-Ounce Double-Wall Thermo Glasses (Espresso/Shot), Set of 2 : set of 2 double-walled 2.5 espresso glasses by Bodum. 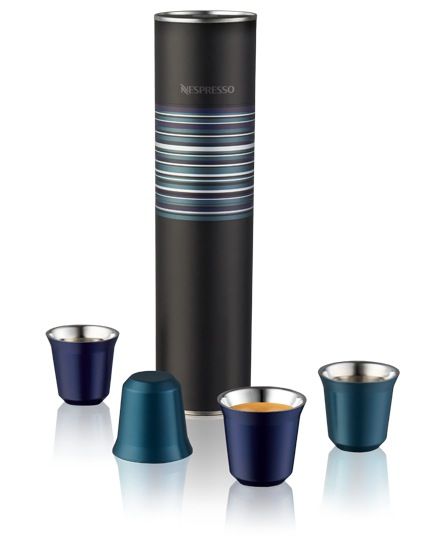 Keeps the temperature of your drink hot (or cold) for a long time and prevents condensation. 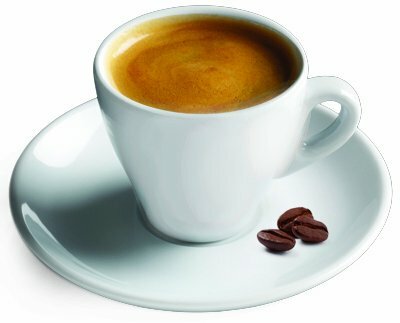 Cuisinox Espresso Cup and Saucer in White Porcelain : A classic white espresso cup with a saucer. 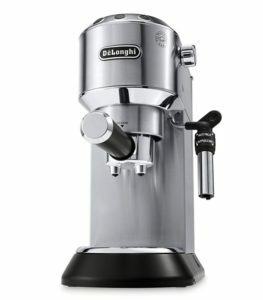 Your espresso can’t get more elegant that this! 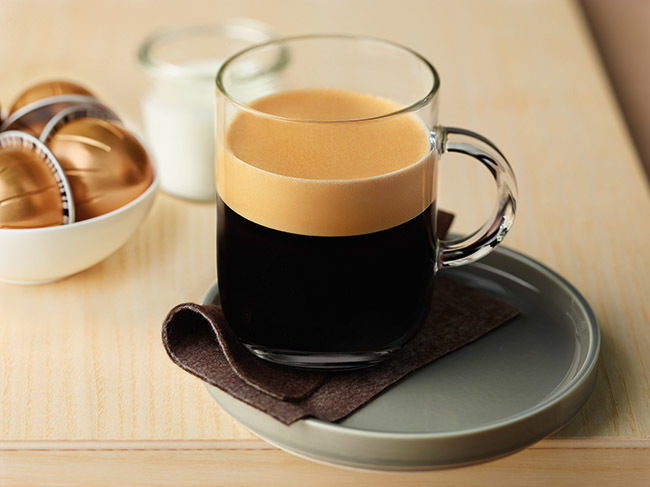 Nespresso Pixie Espresso Shot Glasses Set: a set of 4 stainless steel espresso cups shaped to look like a Nespresso capsule. 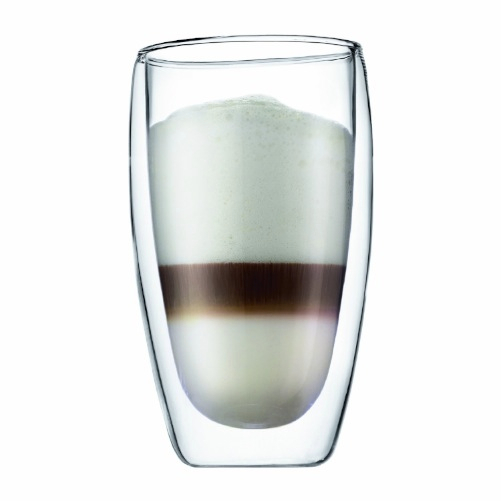 Bodum Pavina 8.5-Ounce Double-Wall Thermo Tumber/DOF Glass, Set of 2 : Bodum’s signature double-wall glasses in a larger size for Cappuccinos and Lattes. 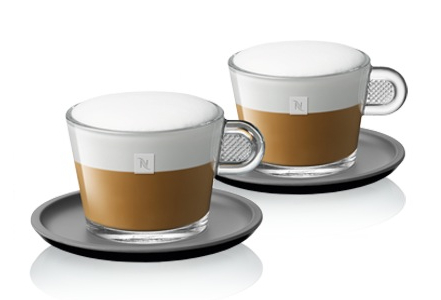 Nespresso Set of 2 Cappuccino Cups/Saucers: From Nespresso’s official line of accessories. 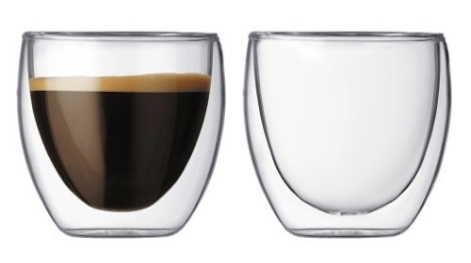 Two elegant glass cups with black saucers. 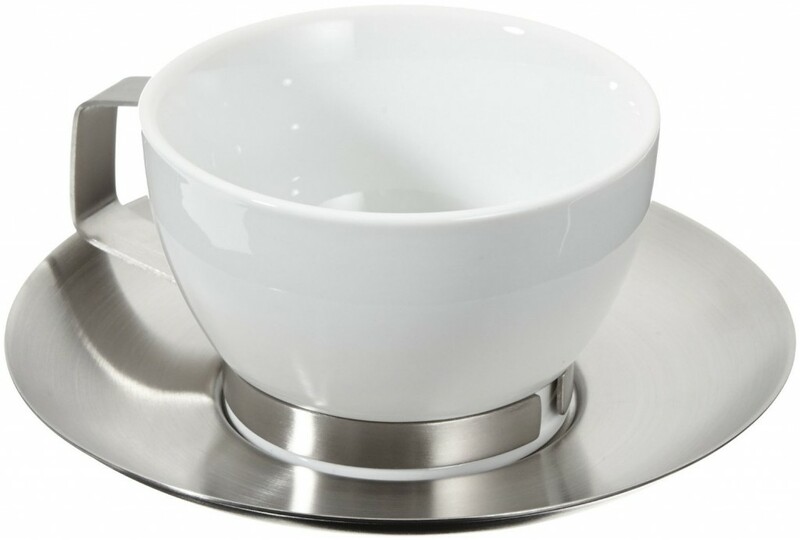 Pura Cappuccino Cup : White porcelain cup with stainless steel bottom ring and saucer.